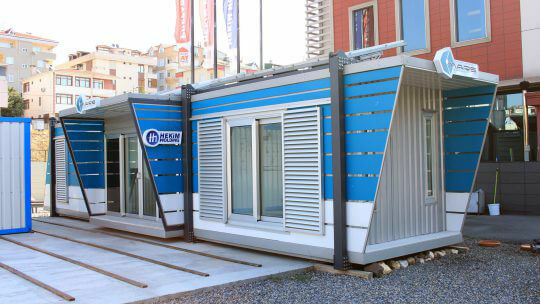 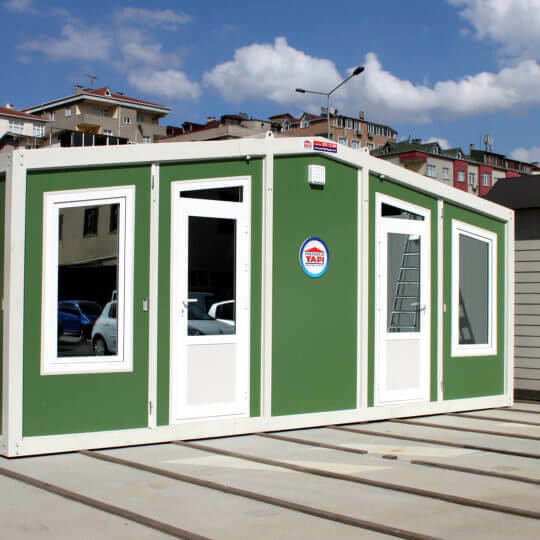 Container offices can be easily transported from one site to another, and modular offices can be installed practically. 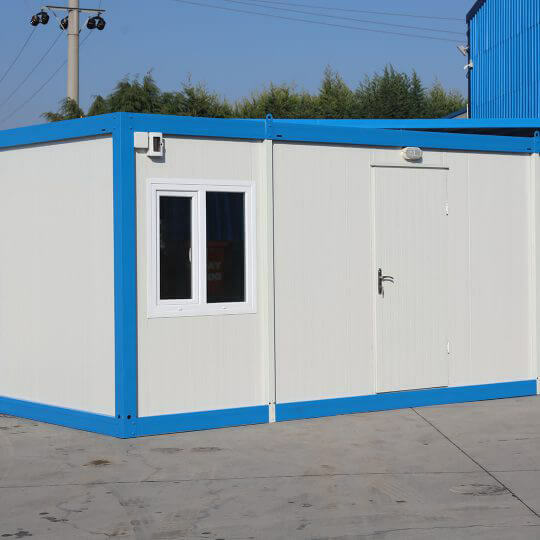 As the project progresses, additional office areas, a second or a third office container can be quickly delivered to work site. 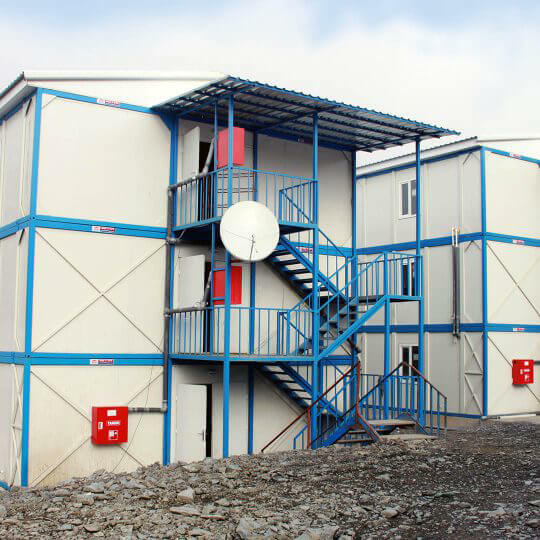 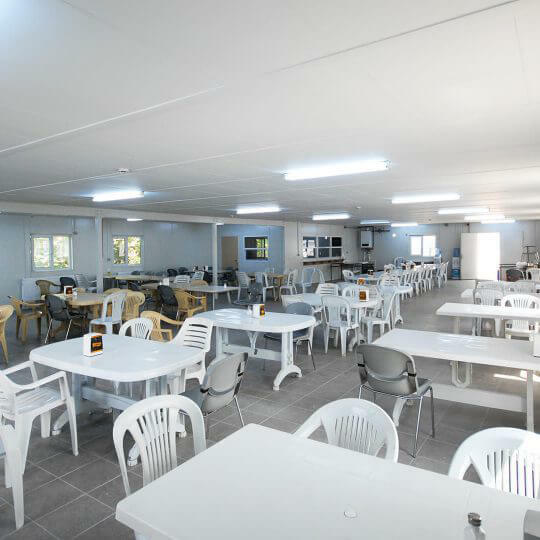 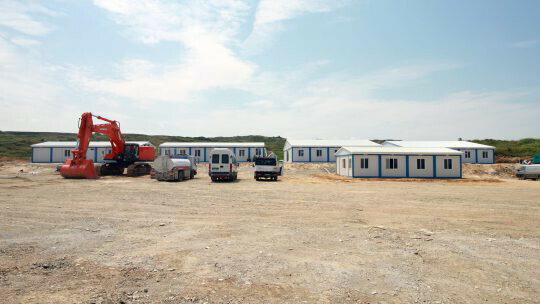 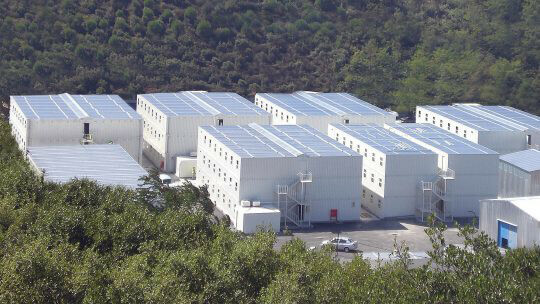 Monoblock style independent structures, combined structures and multi-storey container structures can be built within certain settlement areas using recreational containers and emergency housing containers. 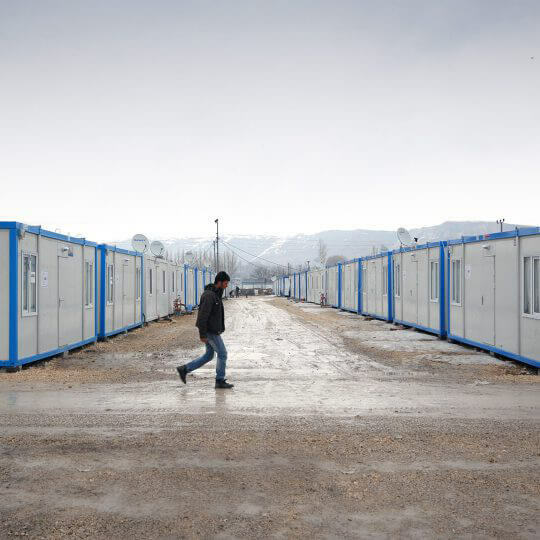 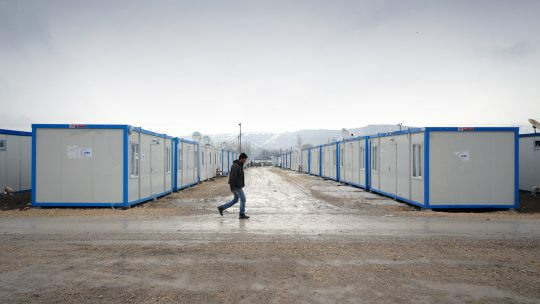 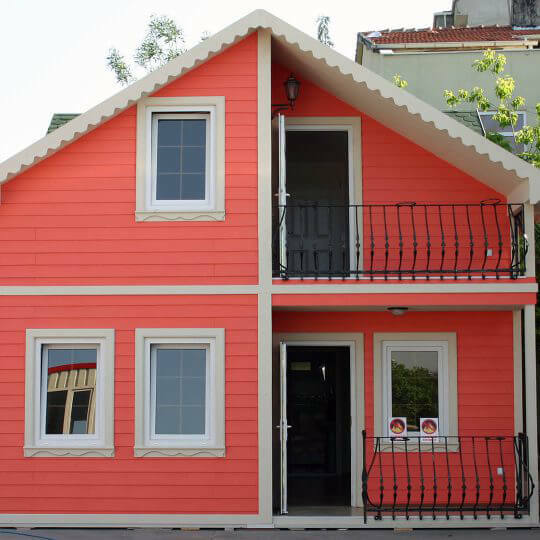 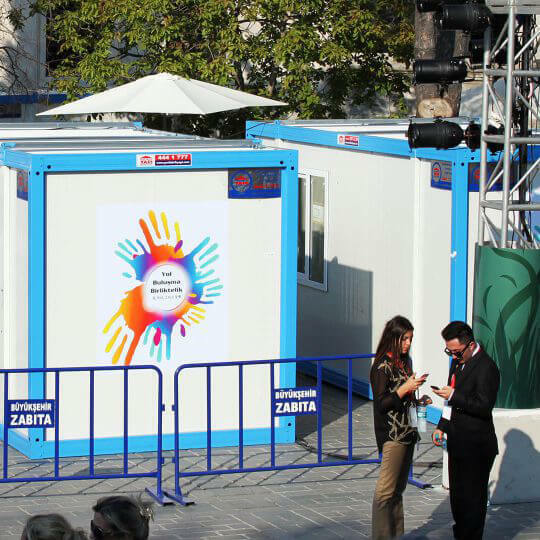 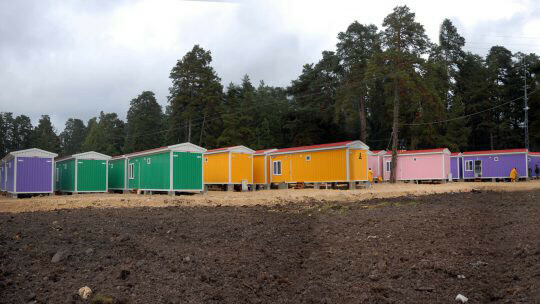 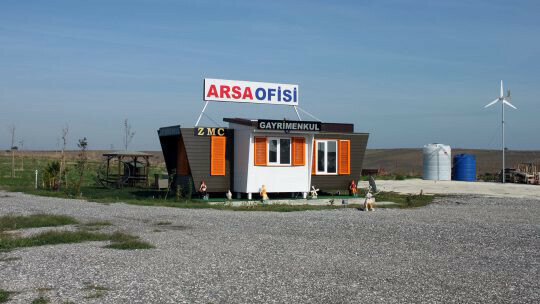 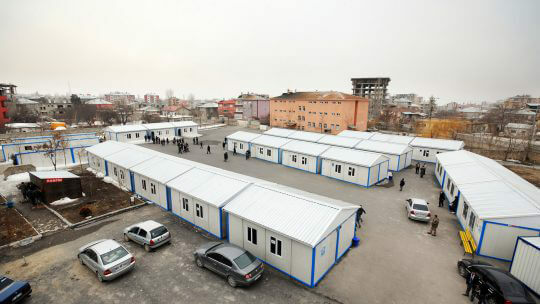 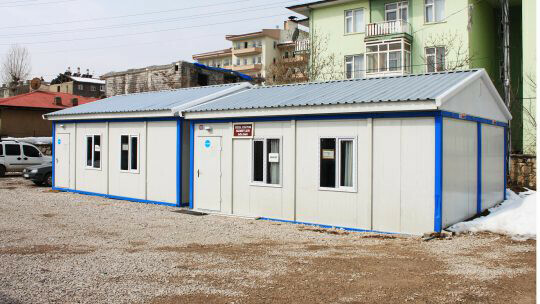 Emergency housing containers can provide safe and comfortable life spaces for people after incidents such as flood, immigration, natural disasters. 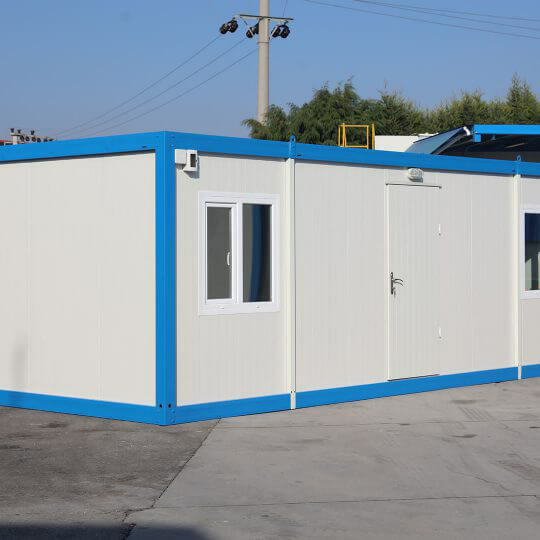 WC, bathroom, laundry, classroom and dining hall functions can be added to container areas designed as a work site, housing or office. 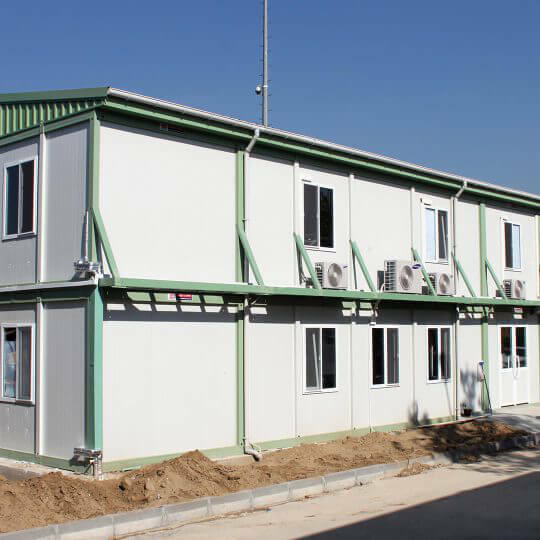 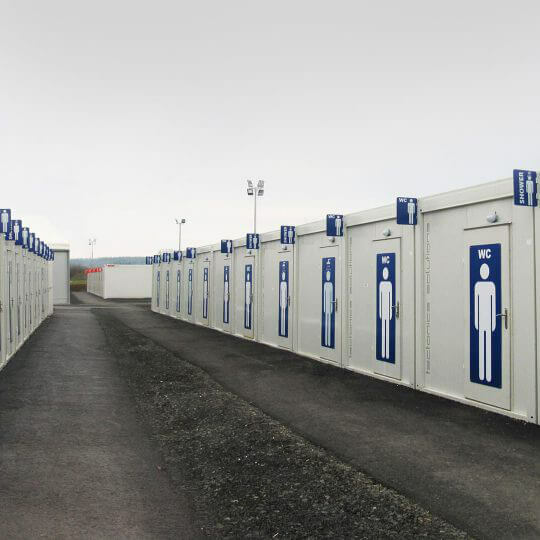 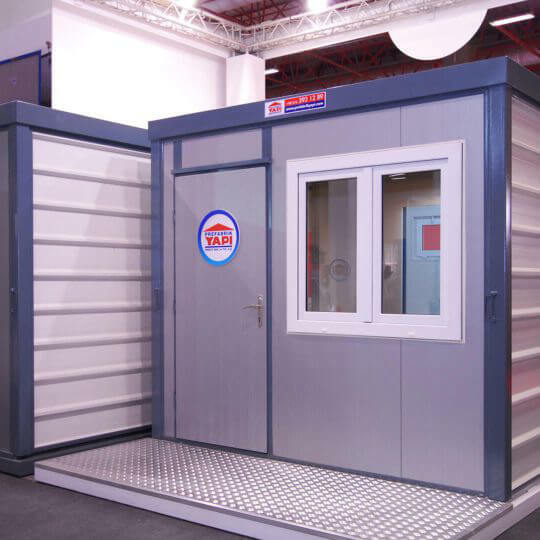 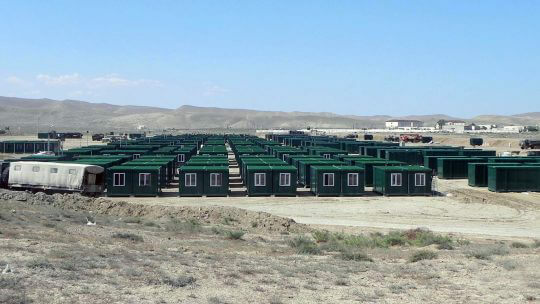 Bullet resistant, robust, long life and comfortable container housings designed for military bases enable installation of a temporary or permanent military camps.